You´ve probably never seen this before! For the first album art location of GrooveTraveler I’ll start somewhere close to home with the mother of all album art spots, Abbey Road. Yes, it’s a massive cliche and yes, it’s been done to death but for a good reason. Being a big Beatles nerd myself I went straight there on my first trip to London at the very tender age of 16. But as a self aware teenager travelling with friends I pretended to find all the other tourist amazingly uncool and affected an ironic pose for the camera when I actully was hopelessly in geeky awe of being on the spot where my then heroes had shot that famous photograph. The story goes that the Beatles, tired and fed up with one another whilst recording their last album, didn’t really bother going further than across the street from the studio to shoot the cover art (Paul didn’t even bother to put shoes on which brought everyone universally to the conclusion that he was clearly dead!) 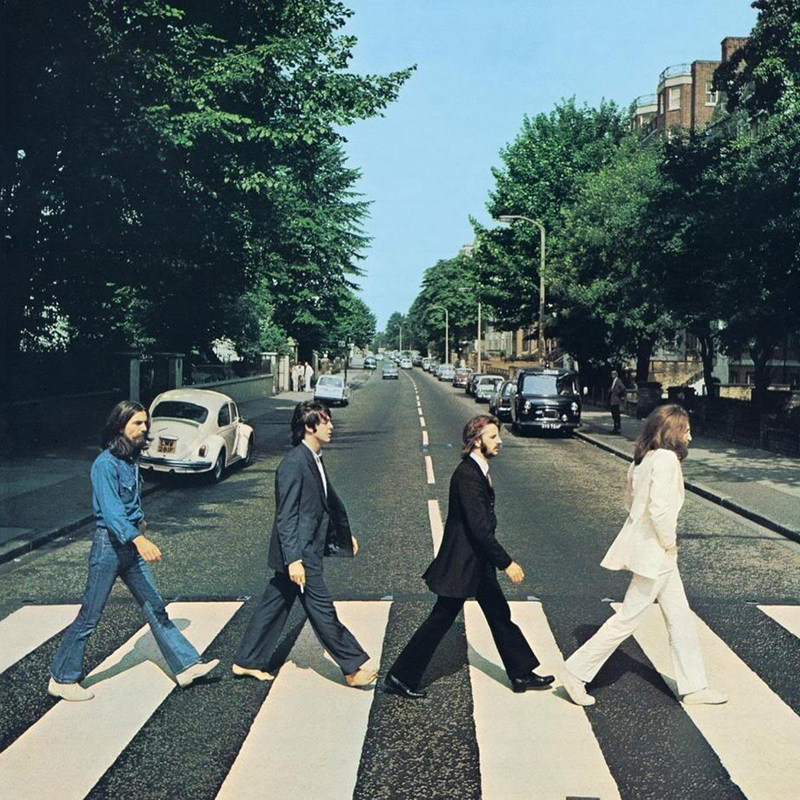 So on August 8th 1968 photographer Iain Macmillan only got 10 minutes to perch on a stepladder in the middle of the road to take a total of 6 shots while the celebrities skulked back and forth over what would become the most envyed zebra crossing in the world by fans and other less famous zebra crossings. Today the street has obviously lost a lot of it’s simple photogenic charm. The classic Volkswagen beetle from the background replaced by a dull Ford Mondeo, inexplicable wiggly white lines in the road instead of pleasantly straight ones (what the hell are those for?) and blinking pedestrian lollipop lights on either side so that posing tourists won’t get squashed by angry white vans. 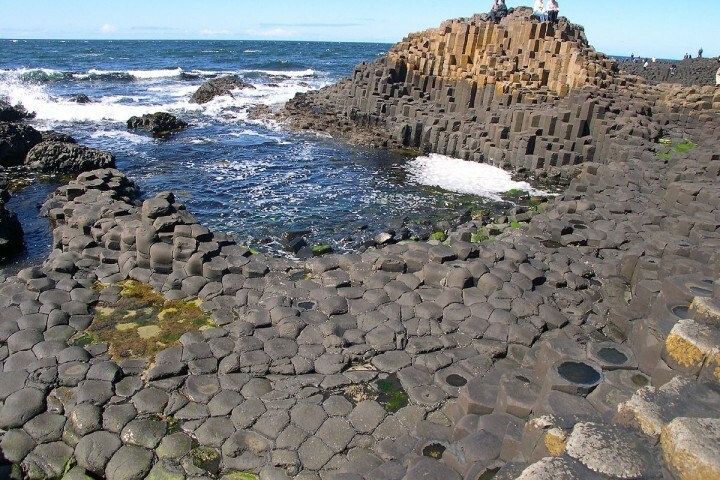 Why is it still worth taking the trip you might ask? 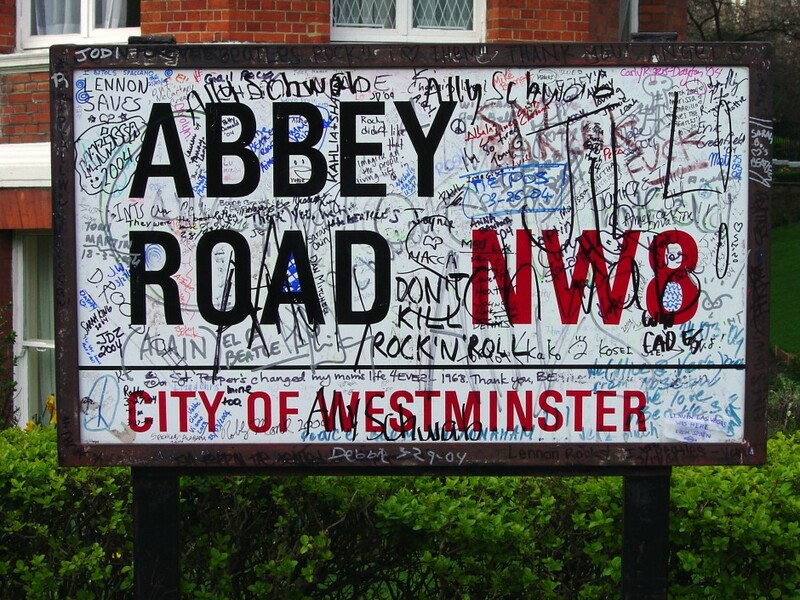 Well, all touristy clichés aside, Abbey Road is still a pivotal album in pop history worthy of a salute and why wouldn’t you want to pretend to be Ringo Starr anyway? So the key is just to embrace the tacky and get in line with all the other tourists reenacting the famous shot with sometimes funny, often bland, or even hideous results, as in the case of The Red Hot Chili Peppers. 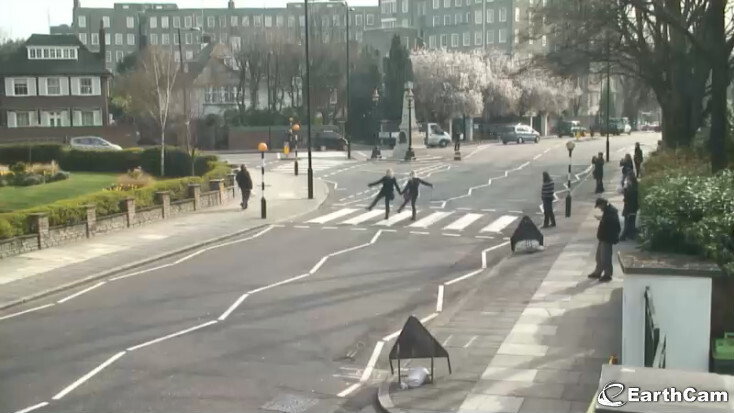 If you find yourself crippled in the Sahara desert and utterly unable to visit the spot (but somehow inexplicably have internet access) you can check out the live webcam at Abbey Road studios. It’s actually quite addictive to watch other people happily horsing around and holding up traffic at all hours of the day and the wall of fame is a great source of joy! Greeting from over the ocean. detailed post I shall return for more.